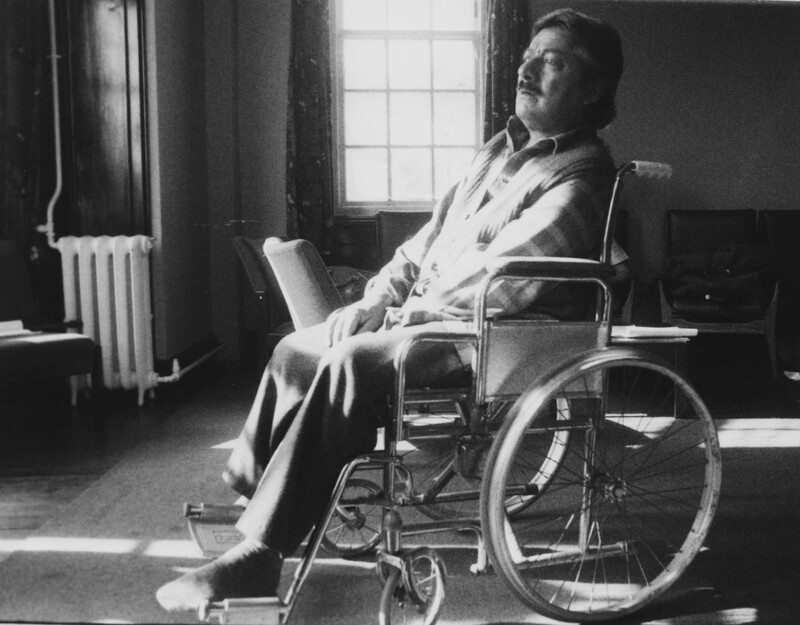 Saleem Mohammed (Saeed Jaffrey), an elderly psychiatric patient residing in a south coast mental health facility, is partially paralysed and unable or unwilling to speak. Kamala (a new student nurse played by Rita Wolf) arrives and he begins to respond, encouraged by her gentle reassurance and what he perceives as their common cultural identity. Exploring aspects of the Asian experience in Britain, Mohammed’s Daughter’ tells a gentle, tragic tale of cultural ignorance and miscommunication.